The kids were very poised and professional. Talent they have! Can’t wait to see them at a next show. 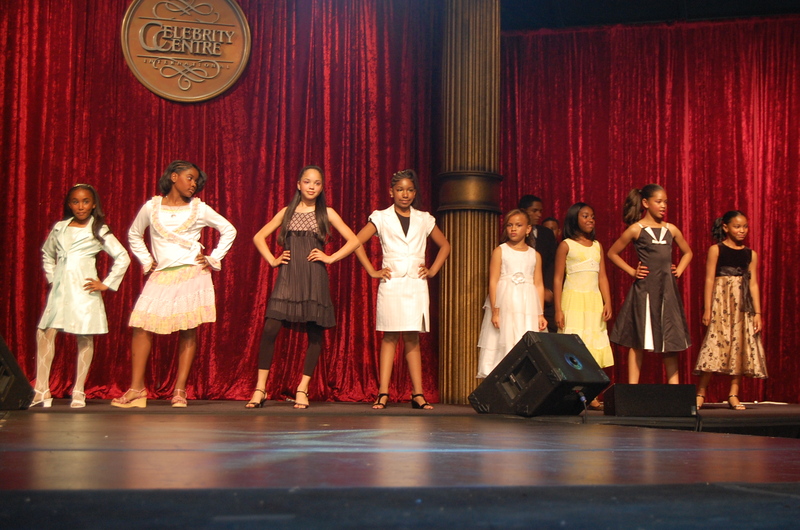 Talent Agencies…attend the next shows by Runway Rhythm…don’t miss out on finding your next big star!